As much as i love a good smokey eye, i also love bright eye shadows too and have worn them numerous amounts of times on the blog (here, here and here). So when i got the chance to try the new V1 Brights palette from Sleek i was pretty excited. As I'd already tried the new blush palette and was really impressed i hoped this palette would be just as good! 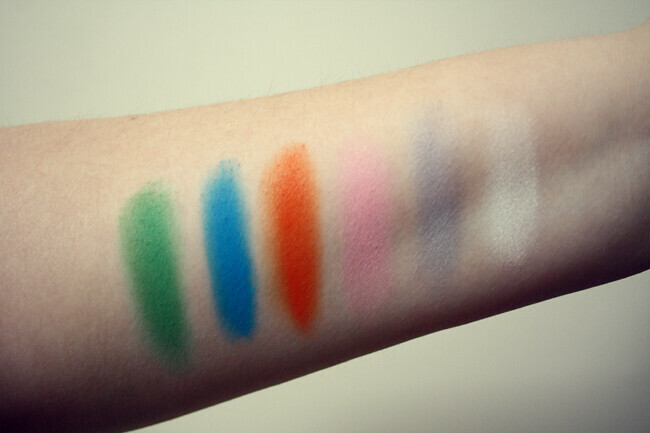 You can see that the eye shadows are indeed very bright and there is a good range to choose from (apart from the two pinks which are practically identical) the only downside to this palette is that some of the colours are less pigmented than others (pink, grey, white) and some were very chalky (light pink, orange & yellow) but this isn't much of an issue. I did have to do a couple of swipes on my wrist to show the true colour, but to me that's a good thing as they can be build able for a more intense look or you can keep it subtle. They do blend very well and are ok for lasting time, i would seriously recommend an eye primer as that seemed to make a difference with how long the colour lasted. 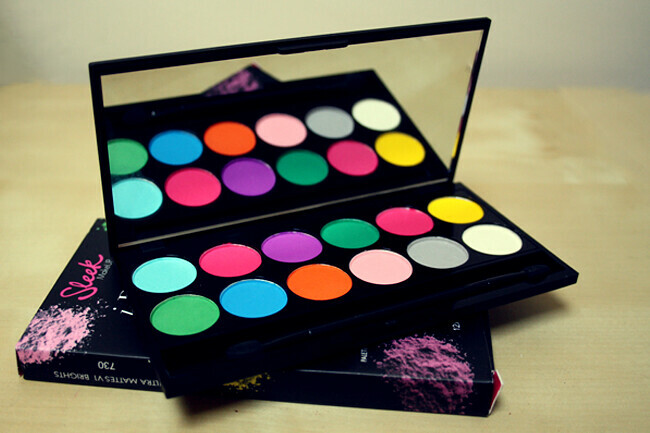 I would suggest you don't buy this palette if you think you only need to use one brush stroke to get the X colour as an intense it looks, you will have to use a bit of product and build it on. But i think the kind of looks you can create with it make that worth it. 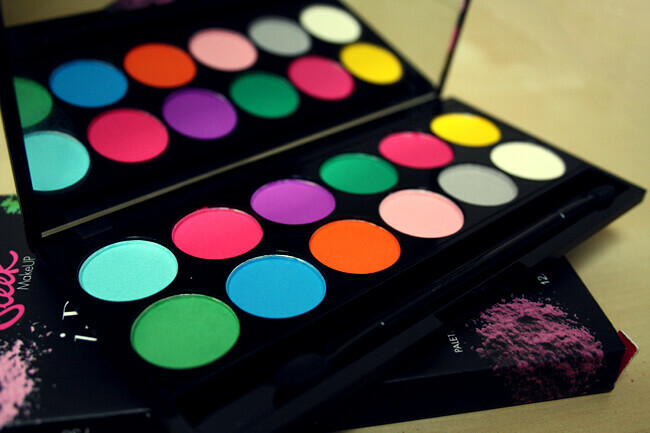 I do really like this palette, I'm glad i own it and i do think it's worth the price. Just a heads up, Superdrug currently have a 3 for 2 on all make up! 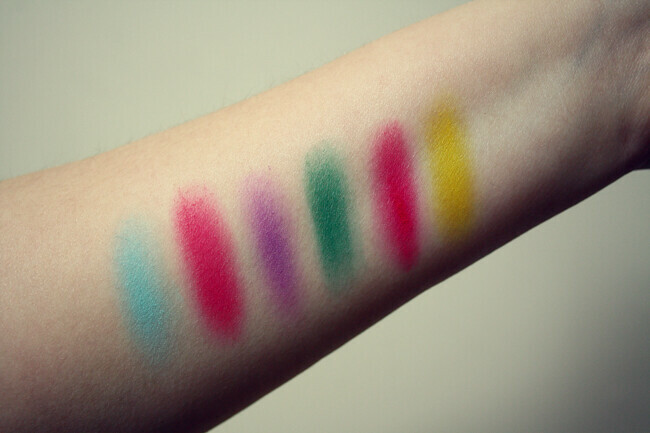 I love sleek eyeshadows, they are so pigmented for the price. and these ones look so good. Lovely colours and great for the price! Wow, such fab bright colours! To citicards login, visit its official website. Citicards Login When you have developed your Individual ID and password.